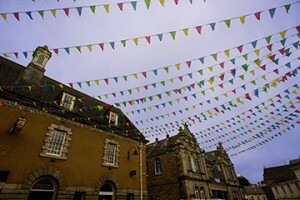 Cornwall forms the southwestern tip of the mainland of Great Britain. 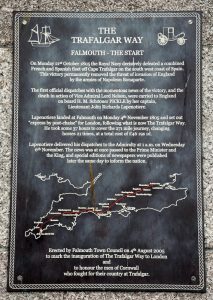 This is an interesting part of the United Kingdom with a great deal of history, and not all that much visited. 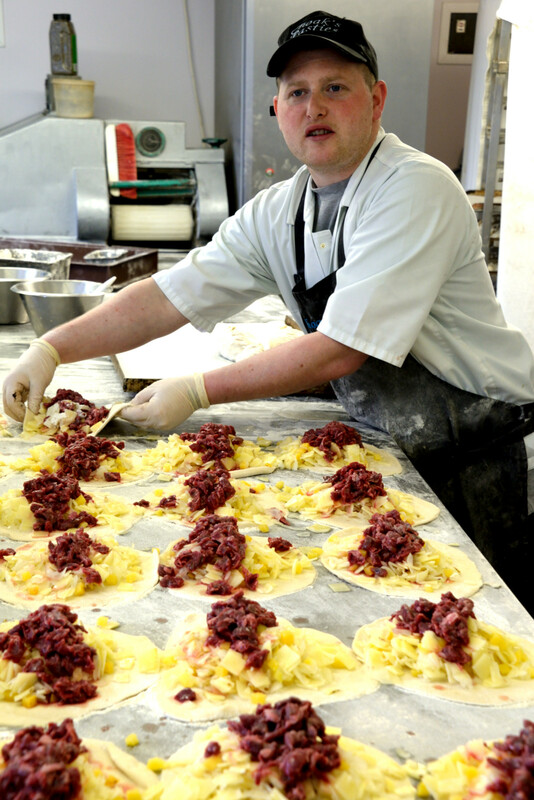 One of the local specialties is the Cornish Pastie, which was one of the original fast foods. 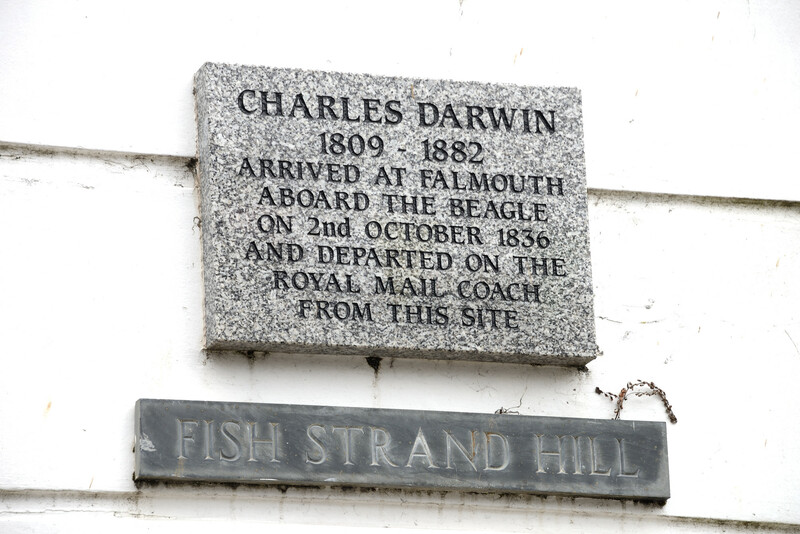 It was developed as a way to provide a hot, sealed meal for the workers in the mines of Cornwall. The ingredients for a proper pastie include “swede”, which some people call turnip but it is actually a yellow turnip or rutabaga. The word is pronounced PASS-TEE, by the way. Not PAYS-TEE, of course, which is something completely different. 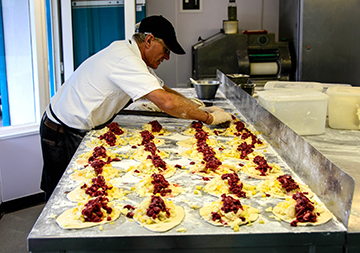 In the Caribbean, on the French island of Les Saintes, native women still bake something similar: Les Tourments d’Amour, the torments of love which had their origin as a packaged meal given the fishermen heading off for a day’s work at sea. 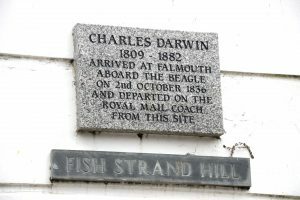 Falmouth also had other moments of history including as the place where Charles Darwin returned from his great voyage of natural discovery on the ship Beagle. And it was the place where the first word of the success of the British against the Spanish Armada and the death of Lord Nelson was received. It was also from this little port that one of the most daring commando raids of the second World War World War II launched. The raid on Saint-Nazaire in 1942 successfully disabled an important dry dock in German-occupied France for the duration of the war and forced Germany to send major ships needing repairs through waters closer to the United Kingdom and within range of ships and aircraft of the Allies. 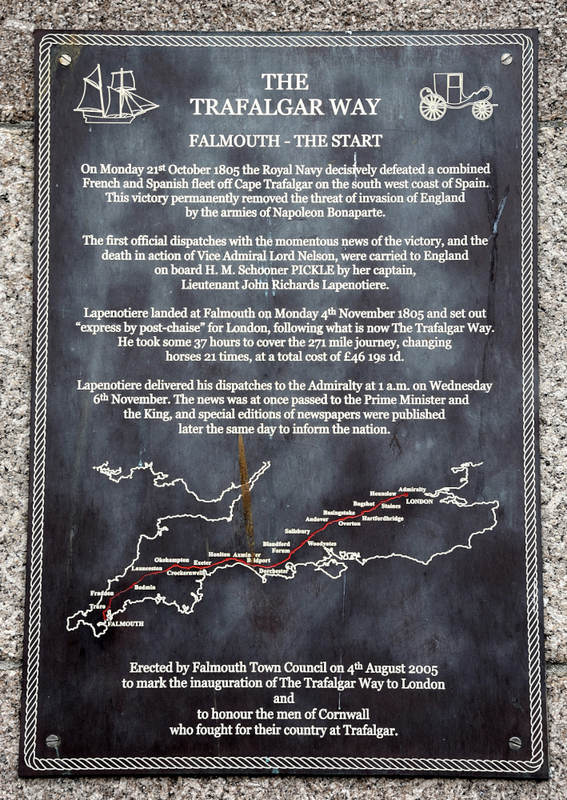 The raid came at great cost, though, both in deaths and captured soldiers, and is not forgotten in Falmouth.